Here's a Native Foods knock-off for all you fast food lovers who also love easy and at home. The cafe sounds so great: vegan, healthy, and to your table in 8 minutes. But is it actually healthy? Kale makes it's way into most things in my kitchen. 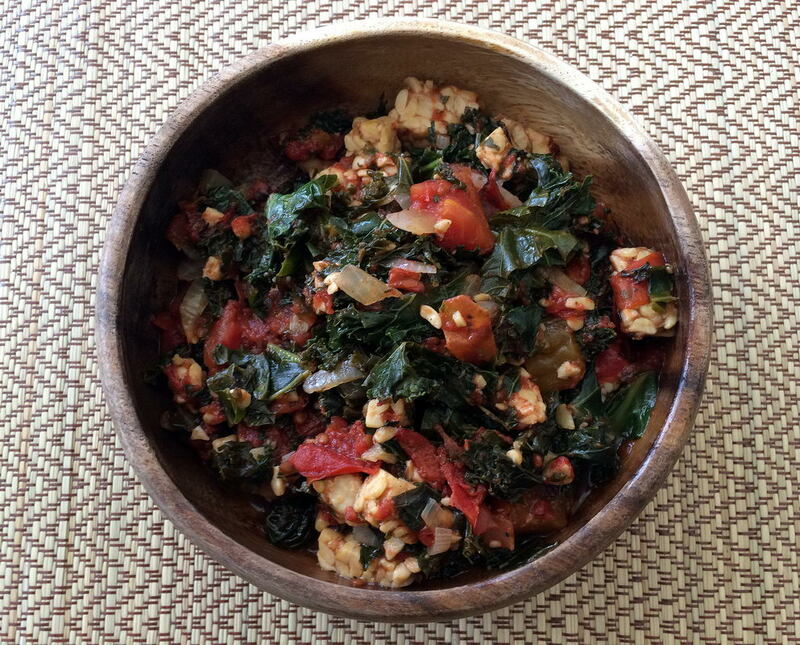 Currently Whole Foods is claiming collards are the new kale but I am a loyal cooked kale fan so here's yet another easy 1-2-3 recipe to get it in your rotation. To be technical, a ragu is a meat based dish served over pasta. 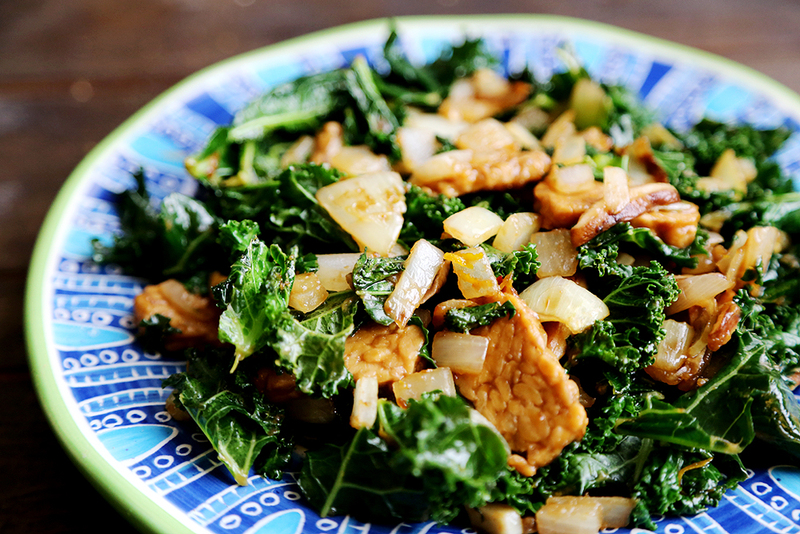 This is a vegetarian spin on a family favorite.